The GOA church growth team reaches out to the unreached people groups with the gospel of Jesus Christ and plants churches among the communities. The communities that we have intentionally reached in the unreached areas of Kenya include the Maassai, Samburu, Turkana, the Orma, the Borana among others. 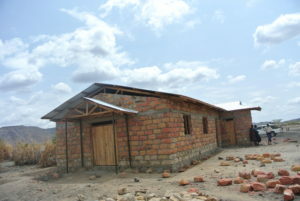 These communities are located in the dry regions of Kenya where access to basic needs is a challenge. GOA Supports teams of young sports people as a way of reaching them with the transforming power of the Gospel Of Jesus Christ. 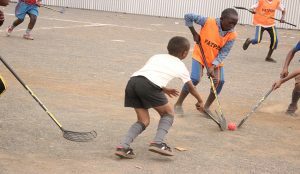 Currently in Kenya, we support Teams in Floorball, Soccer, Rollball. These target groups of people who spend more of their time in the fields and have no one to speak to them about the word of God.